To purchase classes, please click on one of the pricing options below. You may not reserve a space for someone else. every dancer must have their own account and must reserve their own class. To purchase a class for a guest, please select 'GIFT CARD' from the options below. Classes are non-transferrable. no sharing of class cards. please make sure to read about our late cancellation policy at the bottom of the page. Gift cards never expire. Once activated, it has the same expiration as our class packages. Gift cards do not expire until activated with first use. Now you can reserve your spot in class by signing up in advance! View our weekly schedule below & sign up for your next class! Students will have the opportunity to cancel themselves out of class with no charge AT LEAST 8 HOURS before scheduled class. Any late cancellation made within 8 HOURS of scheduled class will result in the loss of class scheduled (If it from a package, you will lose the class from that package). Late Cancelled classes will lose a class but will not be charged a fee. If a student does not Late Cancel themselves out of class and does not show up for the scheduled class, it is considered a NO SHOW. NO SHOWS will be charged a feeof $17 to the card on file, but they will keep the class from the package for later use. If you sign yourself up on the waitlist, you must check the box to receive email updates about your schedule. Our system automatically adds students from the waitlist to class up to 8 HOURS before the class start time. The waitlist closes 8 HOURS before class start time. If you do not select to receive email notifications and the system moves you into class you will not be automatically notified. Once you are moved from the waitlist to class you are considered signed up. Any cancellation within the 8 HOUR window is considered a Late Cancellation and will result in a loss of class. If you do not make it off the waitlist before it closes, the class will go back on your account for future use. To Late Cancel out of a class, log onto the account you created to schedule your class, click on the class you are scheduled for and click, "Late Cancel" next to your name. You will lose your class but will not be charged a fee. Any questions please email House of Movement directly. NO EXCEPTIONS. Click on 'Weekly class schedule' below TO SCHEDULE your next class. This class blends the foundations of hip hop dance (popping, locking, etc.) with commercial hip hop style, to create fun and challenging choreography that encompasses how the style has evolved. HoM provides various levels of choreography in scaled levels of classes ranging from Beginner Foundations, to Advanced Beginner and Intermediate level classes. Community classes aim to bring instructors from all over the dance community to teach at House of Movement. Every Friday we will have a new instructor for you to learn from. Stay tuned to our instagram/facebook pages to see who will be teaching for the week! Our classes typically start with a warm-up and stretch that lasts for up to 30 minutes. This is aimed to get your blood pumping and body conditioned for hip hop dance. For the remainder of class, you learn a dance routine from one of our talented choreographers. Our class videos can be found on our YouTube channel. House of Movement has classes on Monday through Friday nights. Beginner Classes (Foundations, Beginner) are held 7-8:30PM, and our Advanced classes (Advanced Beginner, Intermediate) are 8:30-10PM. All of our classes are held at Pearl Studios, located at 500 8th Ave. between 35th and 36th St. 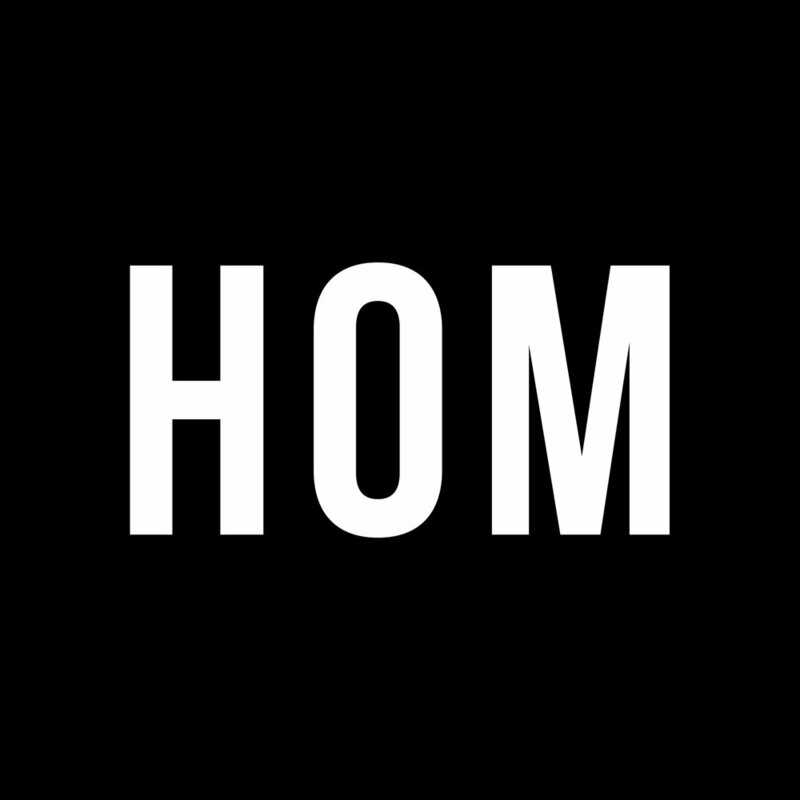 Please stay up to date by following us on our Twitter and Facebook pages (@homnyc), where we post our studio room and schedule line-up the morning of each class day. Nearby public transportation includes the 1, 2, 3, A, C, E (34th St) by subway, Penn Station, and Port Authority. House of Movement may videotape and/or photograph during classes, and may capture your likeness in a class or group setting for use on House of Movement social media and/or other forms of promotional material. By purchasing and attending class at House of Movement, you are permitting that your photo or videos including you may be used on House of Movement’s website or any of House of Movement’s social media platforms. You waive the right to inspect, approve or receive compensation for use of likeness by House of Movement. Personal recording and/or posting of class footage is permitted at the instructor’s discretion. When does House of Movement have classes? Currently, House of Movement has classes Monday through Friday, 7-10PM. Our studio classes are offered in hip hop and street styles in various levels from beginner to advanced. For our detailed class schedule and description, visit our Schedule page. All of our classes are held at Pearl Studios, which has two locations: 500 8th Ave and 519 8th Ave, which located across from each other on 8th Ave between 35th and 36th St. Since they have multiple studio locations, our room assignment can change week to week. The best way to stay updated is to follow our Twitter and Facebook pages (@homnyc), where we post our studio room and schedule line-up the morning of each class day. Nearby public transportation includes the 1, 2, 3, A, C, E (34th St) by subway, Penn Station, and Port Authority. How can I purchase classes? There are three ways you can purchase classes with House of Movement: online, walk-in with cash, and walk-in with credit. Online purchases for all our class options can be made on our Buy page. Once you make an online purchase, simply show us your emailed receipt when you come take class. You can also purchase at our studio before classes begin with cash or credit at the beginning of each class. What class options are available for purchase? We are proud to offer a number of class packages that meet your availability and training needs. Our class options include a single class (expires after 30 days), 5 class card (expires after 90 days), 10 class card (expires after 120 days) and a 30-day unlimited card. We also have an INTRO 3 PACK which is available to New Students only and expires after 30 days. All class package expirations are calculated from date of purchase. What should I wear and bring to class? Our hip hop and street style classes are sure to give you are workout in during the hour class, so we recommend wearing fitness apparel such as sneakers, sweatpants, and t-shirts. You should also bring water to class and stay hydrated. Pearl Studios has dressing rooms if you're coming from work or school, and need to change into dance clothes. Are there any age restrictions for taking classes? House of Movement's classes are open to all ages and skill levels. Currently, our youngest student was a 9 year old girl who enjoyed taking our beginner hip hop class. Parents are encouraged to accompany their children to the studio, where they can either watch class from the side or take class as well and make it a family fitness activity! What can I expect during my 90-min long class? Typically our classes start with a warm-up and stretch that lasts for up to 30 minutes. This is aimed to get your blood pumping and body conditioned for dance. For the remainder of class, you will learn a dance routine from one of our talented choreographers. At the end of class, your choreographer will demonstrate the routine for the class, and you can record the demo for practice at home. 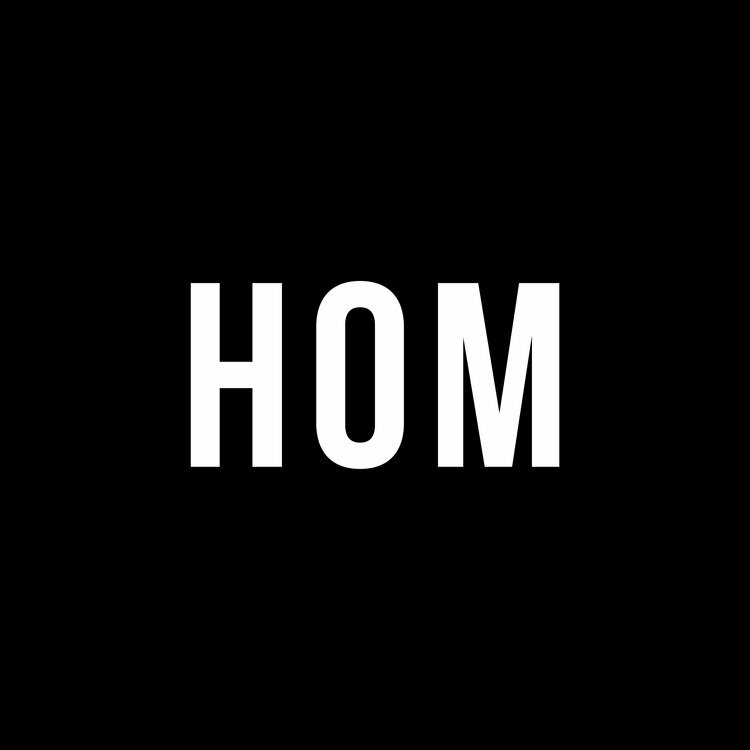 Feel free to share your posts on social media — tag us @homnyc ! Do you post class videos anywhere? Do you have House of Movement apparel for sale? Yes! House of Movement works with Friend Of A Friend apparel to design seasonal collections. Items are in limited availability. Since we have a limited supply, our apparel is only available for purchase at the studio during classes. We accept payment in cash or credit.